25 & 27 High Street. 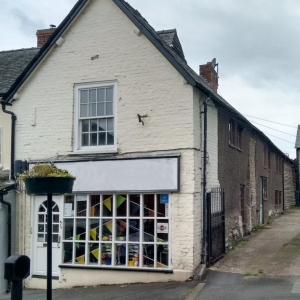 The earliest deeds for these two buildings date back to 1702 and are recorded in Powis Rent Books from before 1771 as Broughton’s with William Bird being Copy-holder and Richard Williams, then Thomas Lucas as tenants paying 4/11p rent. 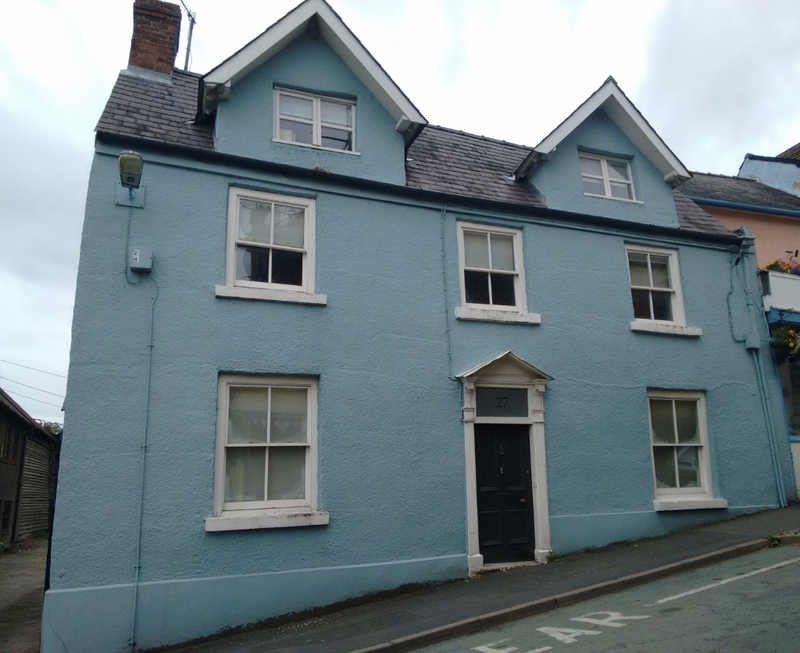 In 1797 Broughtons is described as House, Shop and Lands with John Bowyer as both tenant and occupier up to 1826, still paying 4/11d rent. He was recorded as maltster by Archdeacon Plymley in 1793. In deeds of 1826, reference is first made to a malthouse in a mortgage from Richard Bowyer maltster, (son of John Bowyer maltster) to Thomas Medlicott. Mrs Ann Harris was a maltster and farmer aged 35 in the 1841 census and occupier in later deeds. She was a widow in 1851 census and in 1861 Thomas Gough, builder, was occupier. In 1870 Richard Cross is recorded as an occupier in the deeds and he paid to be listed as a “beer retailer” in Kelly’s Trade Directory 1870. 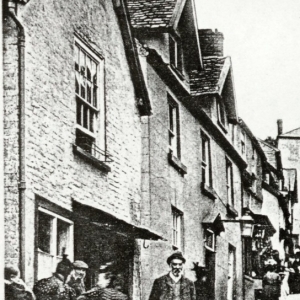 In the census of 1871 he is a Mason (stone mason) & Beerhouse Keeper in the Royal Oak & Lodging House. 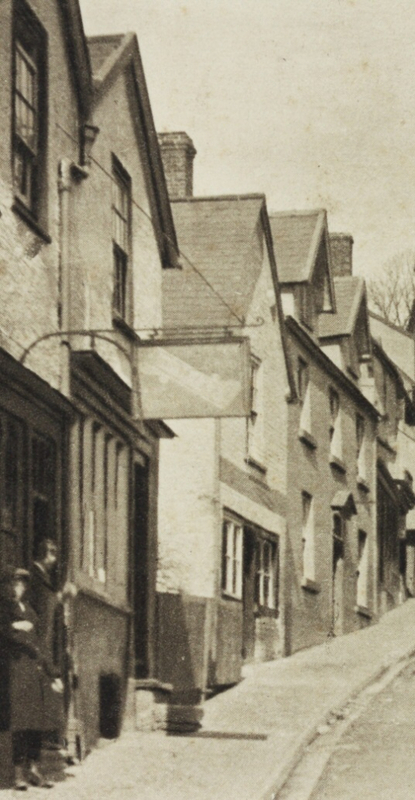 He was granted an Alehouse licence at the Borough Petty Sessions for The Royal Oak on 7th September 1872. 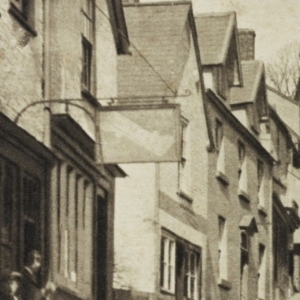 From 1874 to 1885, John Owen is recorded on the Electoral Roll as owning the Royal Oak, a freehold house and malthouse in Church Street and around 1878, No.27 is renamed The Broughtons and there are no records in any later census of either address being a Beerhouse. In 1898 the malthouse was converted to a coachhouse and stabling. There have been many users since and in 1912 No. 25 is sold/leased separately to Walter Edwards (Butcher). No.27 is now a private house. Richard Cross appears to have moved down to the current No. 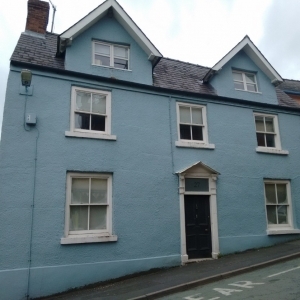 62 Church Street, recorded in the 1880 Electoral Roll as the owner of a Freehold House & Garden, and recorded in the 1881 census as a Lodging House Keeper in Church Street with the Unicorn Inn next door. 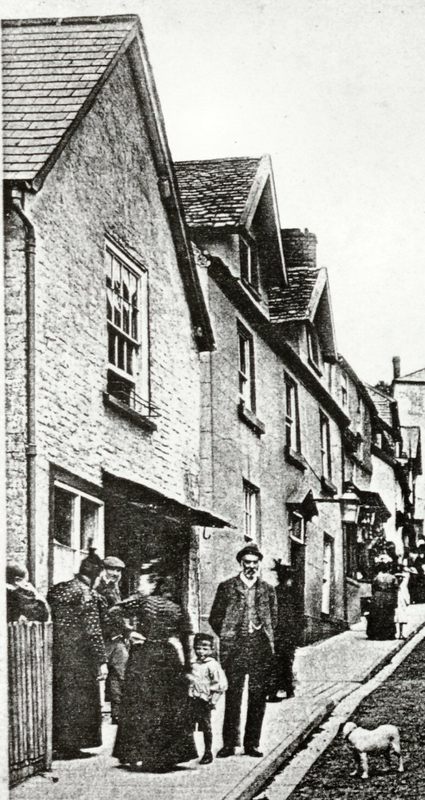 He appears on the Electoral Roll up to 1885 and in the 1891 census is simply recorded as Stone Mason, aged 58 and still living next to the Unicorn with four lodgers. In more recent times No. 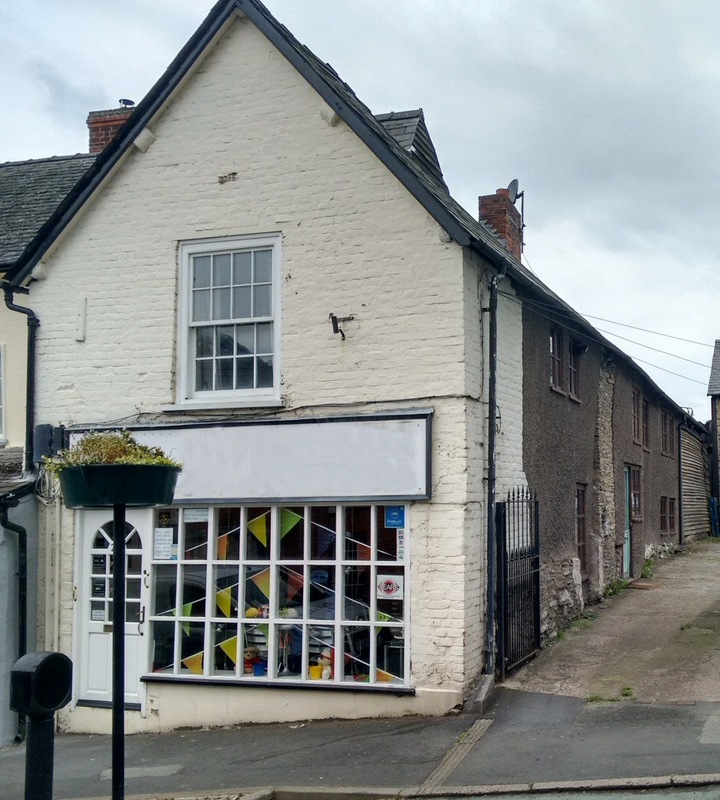 62 has been a combined dwelling and retail premises and is now a private house.